Maximize your online presence with our powerful marketing strategies! Technology has changed the way individuals find and explore different business, products or services. These changes also influence the way people interact with the brands. 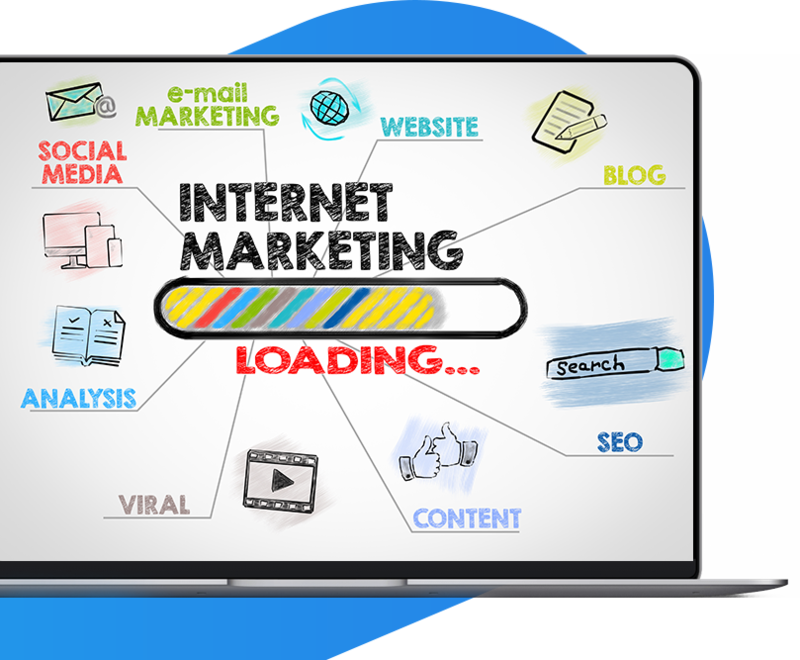 At Web Miami, we evolve with technology and changes that have the latest digital marketing strategies for all type of businesses. Our professionals can help your target audience select you over thousands of brands or service-providers. We can create a personalized digital marketing strategy after leaning in detail about your business requirements. 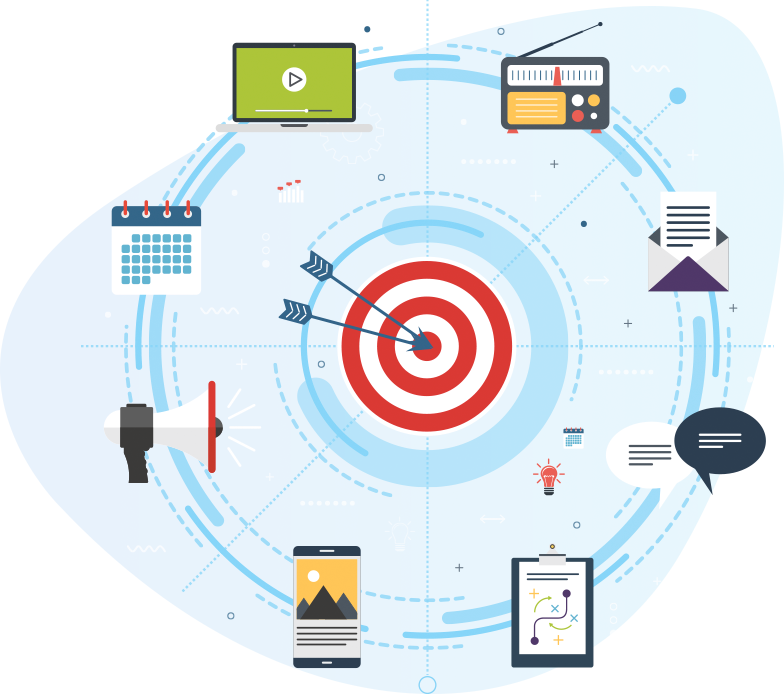 We will help your company to increase its presence with creative ideas through the paid marketing platforms; creating advertising campaigns to generate leads and traffic to your website attracting clients who are searching for your services or products.